All well and good once the forage reaches “10 to 12″ of height.” I’m curious what Mr. Judy feeds until then. I can go ahead and continue feeding hay but my cows know it’s spring and they want to go on out on the pastures. I am loath to confine them to a hay feeding area. In fact, my organic and Animal Welfare Approved certifications prohibit that. Would a fast move around the farm in larger paddocks negatively impact my late summer forage? Mr Judy tries not to feed any hay, except during serious ice storms. If all goes according to plan, in the early spring, the cattle are ideally grazing on pastures that have still have last year’s stockpile on them, mixed with new grass. That mixture serves to help the cows’ digestive systems transition into spring. So those grass plants do get grazed early in the season, but a good amount of litter is left behind from the stockpiled grass, and the plants recently had a long rest period. Your question depends a lot on climate and weather, but the answer is probably yes, but the other question is “how much?” It may weaken your plants root systems and produce less litter, but management at other times can be used to make up for those deficiencies. Another point Judy makes in response to this is that, taken as a whole, you could have less feed over the whole season by starting to graze early, because it will set plants back. So if one starts grazing (too) early, rather than feeding hay, one might run low on feed later in the season, and then need to resort back to feeding hay or supplements anyway. This would also be a change in diet that could be avoided by simply feeding hay longer in the spring before setting the animals out. 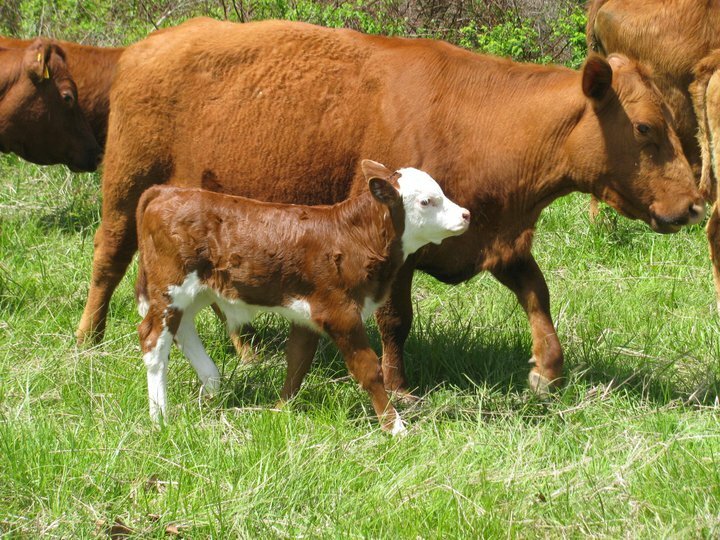 The trade off of a later start could also be grazing longer into the season, e.g. even into late fall or winter snow-covered stockpiled pastures. I am not sure which Animal Welfare Approved certification you hold, but a quick review of one of the program standards allows for confinement. 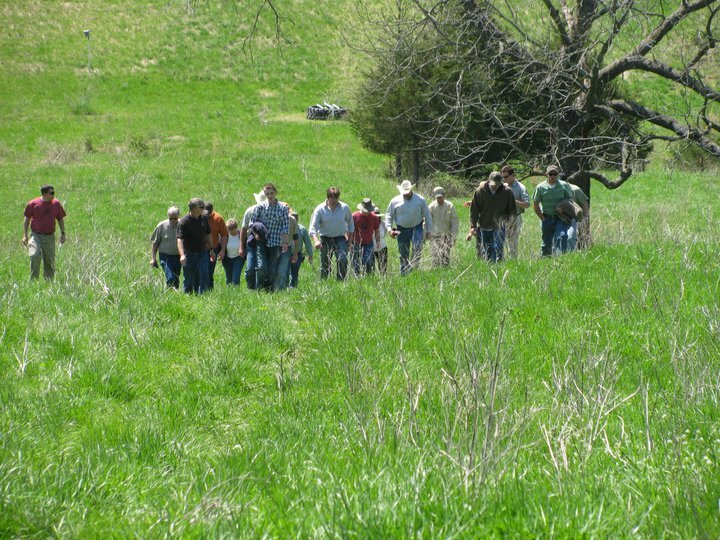 Specifically, there are rules for “Exclusion from pasture” that include having a plan in place and identifying triggers for returning to pasture (ie. 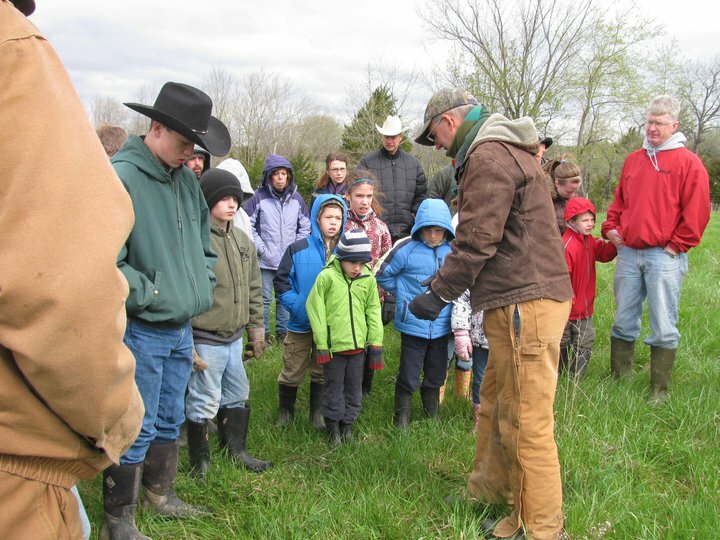 pasture height reaches “X” inches). As I agree that it is difficult to confine cows when the grass starts to grow, another option would be to allow them access to a sacrificial pasture while still supplying hay. That way they get access to some fresh grass, but get the majority of their feed requirements from hay. 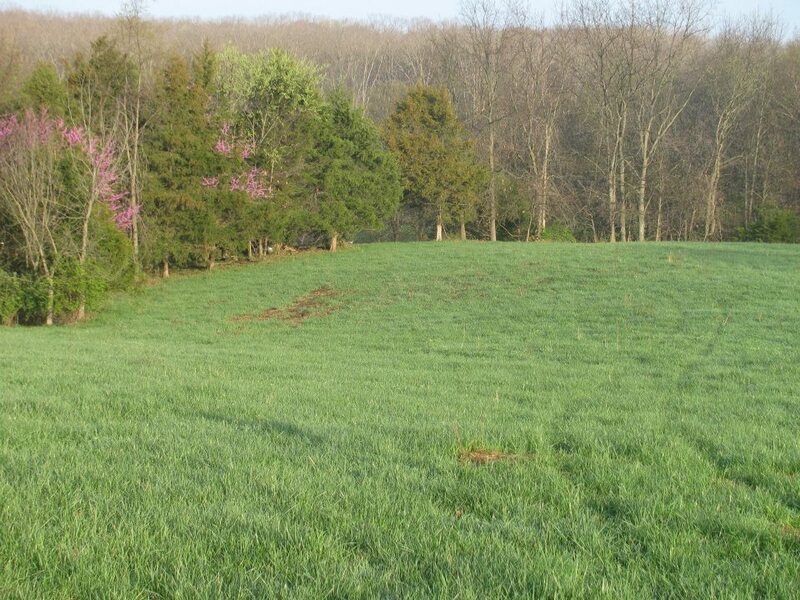 This would limit the pasture damage to one area while preserving the rest. Great articles Kathy. Keep up the good work!